A Mallorcan rapper has been sentenced to three and a half years in prison over the content of his song lyrics. Josep Miquel Arenas Beltrán, better known by his stage name Valtonyc, was given the jail sentence in the Spanish Supreme Court last week. As reported by Catalan News, the court ruled that his lyrics glorified terrorism, was slanderous, defamed against the crown and made threats. ~ Resumen. Llenemos las calles. In one of his songs titles Tuerka Rap, Valtonyc criticises the Spanish monarchy for their relationship with the Saudi royal family. The situation worries me quite a bit, how to support two families: mine, and the royal one. Other lyrics of Valtonyc’s that were presented in the court case included ‘we want death for these pigs’ referring to Spanish corrupt politicians. He also referred to an armed conflict between Spain and the Basque National Liberation Movement that lasted from 1959 to 2011 rapping ‘may they be afraid like a [Spanish] Guardia Civil police officer in Euskadi [the Basque Country]’. 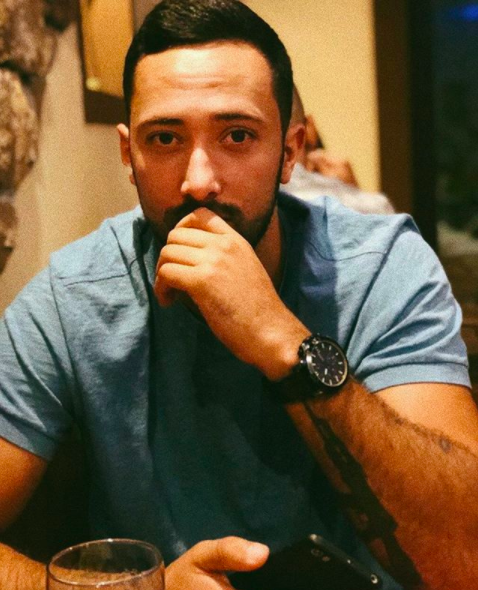 Valtonyc, who publishes his work online so people can listen free, took to Twitter shortly after the trial finisher to announce the court’s decision. The Supreme Court sentence is already out. Three years and six months of jail for my songs. I have to enter prison. As soon as I have more information, I’ll say more. His lawyers had pushed for his right to freedom of expression and artistic creation during the trial arguing that rap and hip-hop lyrics often feature provocative or symbolic language. The mayor of Barcelona, Ada Colau, was one of many who took to Twitter to express their solidarity with the rapper. Sad and dark times when you have to fight for something so obvious as rapping is not a crime, singing about Bourbon thieves is freedom of expression. It’s not just us, it’s the rights and freedoms of everyone. It’s even song lyrics. This isn’t the first time a rapper has been given a jail sentence in Spanish court for their lyrics. Pablo Hansel was sentenced to two years in prison by the Spanish National Court in 2011 over charges of glorification of terrorism connected to the Basque Conflict.